“A shark attack, a starlet in hiding, a mysterious black box. 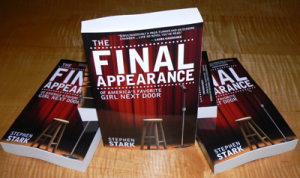 The opening pages of Stephen Stark’s The Final Appearance of America’s Favorite Girl Next Door have all the makings of a Hollywood page turner, but the novel’s style places the author in a far more literary league.” Read more at Small Press Reviews. And it looks really terrific. Should have advance reading copies before too long, so if you’re a reviewer or book blogger, contact margaret@shelfmediagroup.com. 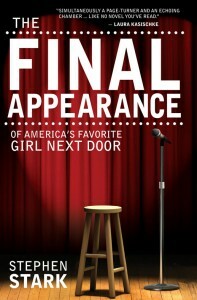 “The Final Appearance of America’s Favorite Girl Next Door is about a lot of things. Memory. Celebrity. Family. Identity. Chance. But more than anything, it’s a love story, two love stories in fact. 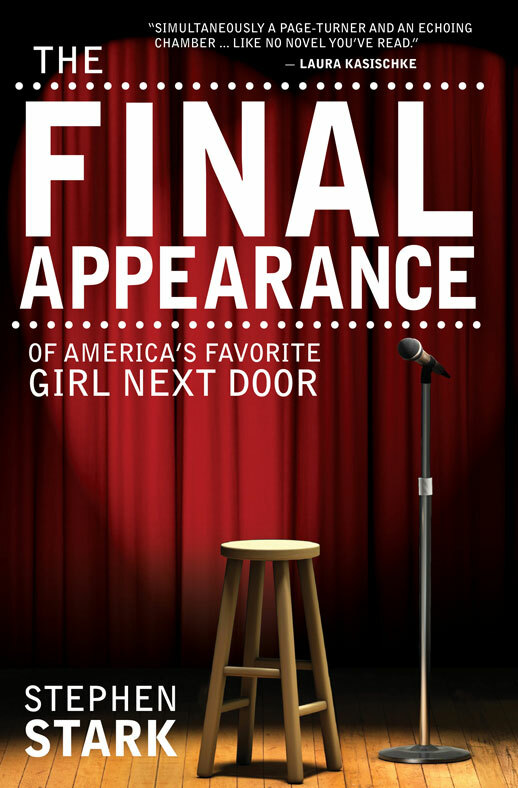 It’s a wise and funny chronicle of a Hollywood star who tries to escape, only to find herself confronted with emptiness, with the shocking knowledge that she doesn’t even know herself.